Special education service providers are a fundamental part of any high-functioning school. Whether you’re a teacher, physical therapist, or school psychologist, you understand how important it is to be able to accurately track and report on student data. Studies even show that the massive amount of government paperwork required for special education providers can affect job satisfaction, because they are not able to focus attention on their students or maintain a reasonable work-life balance. However, advancements in educational technology (EdTech) have allowed schools to better manage their data. Case management software keeps important information such as student reports, case notes, and billings all in one place. By implementing this software, numerous tasks can be removed from your workflow, allowing you to focus on the people you serve. Let’s take a closer look at how case management software can improve the lives of special education service providers like you! Special education providers have to develop IEPs for each student. This requires a team effort to carefully and frequently assess and evaluate students. It’s a time-consuming process and is often further complicated by scheduling conflicts. Case management software can help speed up the process by providing a digital platform for educators, physical therapists, psychologists, and all other professionals involved to meet and discuss. Penelope’s messaging and collaboration features ensure that all users stay informed and up-to-date, no matter where they’re located. This makes the IEP creation process shorter and easier. 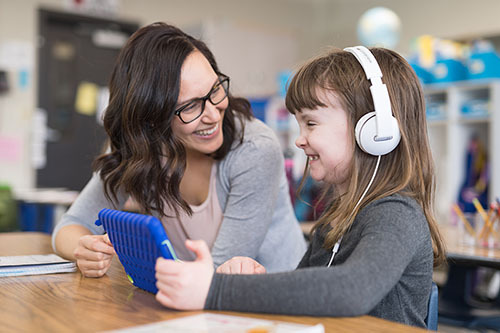 As Eschool News points out, technology nurtures connections between special education providers and parents, which allows seamless collaboration between everyone involved in the IEP development process. 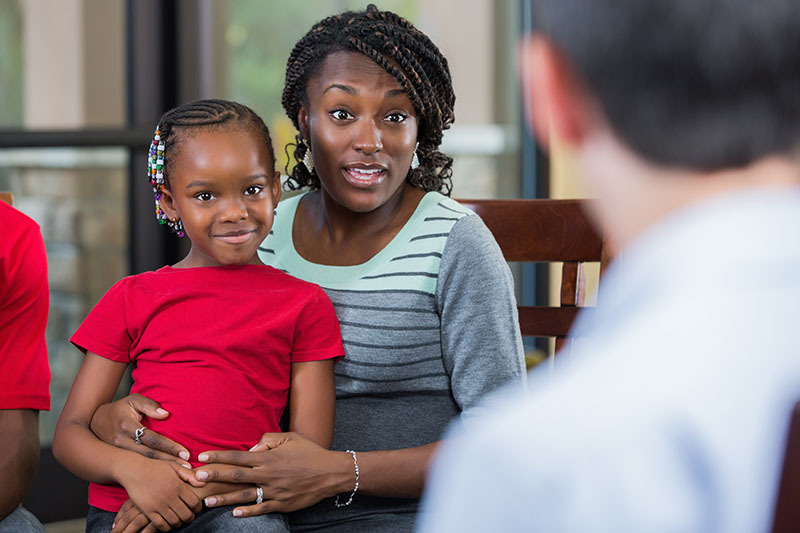 Effective case management software also provides special education professionals with a more convenient means of accessing stored IEP information. Instead of wasting time rummaging through the database for files, audiologists, social workers, psychologists, and teachers can simply input search terms to pull up the information they need. With Penelope, special education providers can organize IEPs for easy access and can easily export data to various file formats, making them easier to share. Special education service providers need to keep a close eye on the progress of each student. Results of student sessions, such as speech therapy or counselling sessions, need to be filed into reports for future evaluation. Case management software helps the process along by providing a library of custom reports for measurements like service usage, worker activity, outcomes, and demographics. The information from these reports can then be presented in different formats using Penelope’s visualization add-on. These capabilities allow special education providers to return to previous reports and make comparisons easily. Transitioning to a new case management software isn’t as difficult as you might think. With Penelope, the move can be smooth and painless. Right from the start, our deployment specialists are there to help your organization succeed. 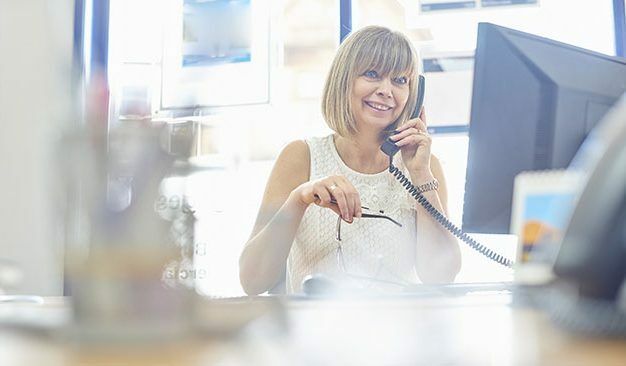 They will help you figure out the best deployment pathway for your organization and assist with creating a plan to introduce the software to your employees. Once the basics are set up, Penelope makes it easy for you to walk your staff through the software and explain how it can help with managing client sessions and data. Penelope is user-friendly, so there’s no need to hire an IT expert to implement or maintain the software. Integrating case management software successfully can be deeply rewarding because it can help special education workers provide better services to their students. Investing in a robust and reliable case management system is beneficial to all special education service providers, no matter which area you specialize in. If your organization is looking to reduce paperwork, streamline the data input process, and improve student outcomes, a case management software like Penelope may be perfect for you.